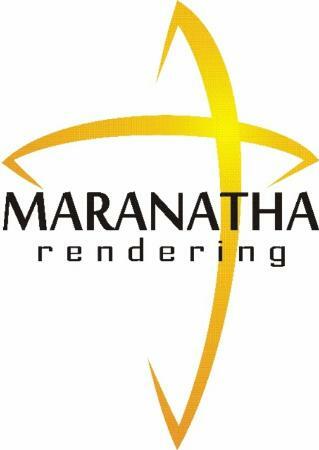 Whether its to improve the value of your home, design, update or a new installation Maranatha Rendering brings quality, value and integrity to every job we do. We have more than 20 years industry experience, and as one of the largest Dulux Accredited Applicators of Acratex in South East Victoria you are assured of a quality product backed by an independant warranty with the world leader in decorative finishes. - Installation and rendering of Expanded Polystyrene (EPS) Wall Systems. - Installation and rendering of Fire Rated Exsulite Wall Systems (with a Bal 29 rating). - Hard Plaster and White Set Repair, Removal and Installation. - Moulding Supply and Installation. - Insurance Repairs and Colour Matching. - Polished concrete and rust feature walls. Check out our website or photos and albums for examples of some of our works, and call/message us to arrange free quotation and site inspection.